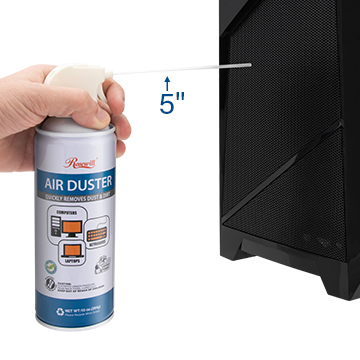 Air duster contains 10 ounces of compressed gas for long-term use and removal of dust, lint and contaminants from various surfaces. 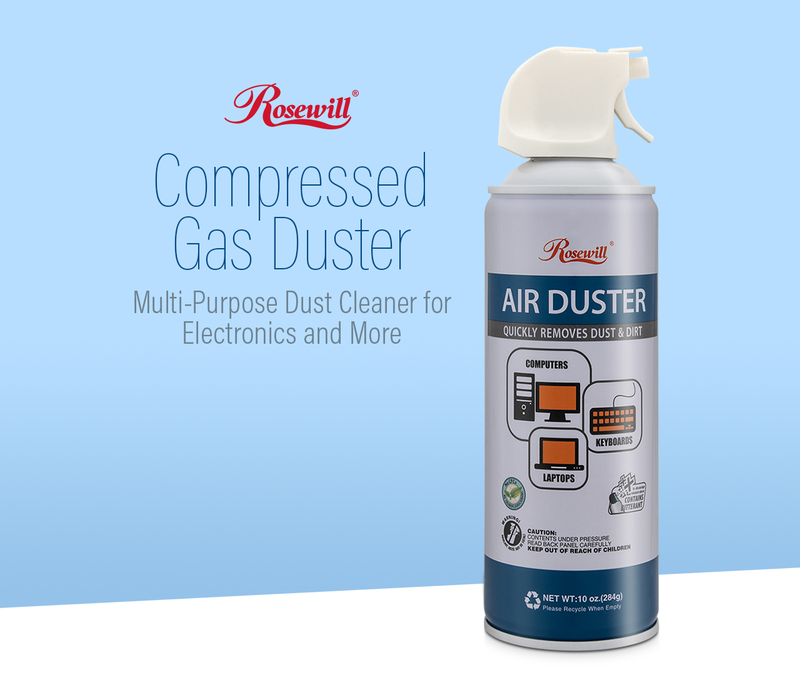 Ideal for cleaning computer keyboards, mice, laptops, electronics, workstations, figurines, collectibles, window blinds, car interior, cups and more. Includes tube attachment for dusting off hard-to-reach, tight spaces. 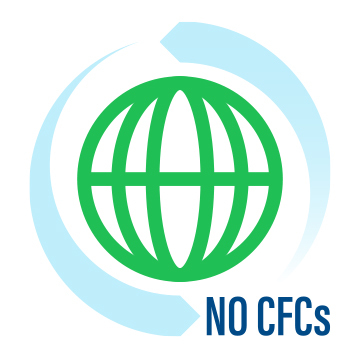 Contains no CFCs, huffs/inhalants, propane or butane; can is recyclable when empty. 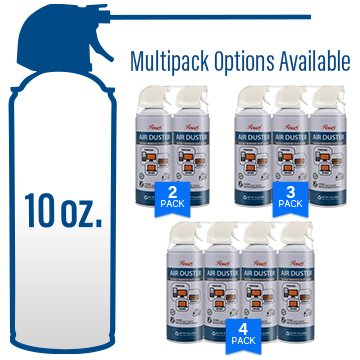 A bittering agent is also added to discourage inhalant abuse and ingestion.